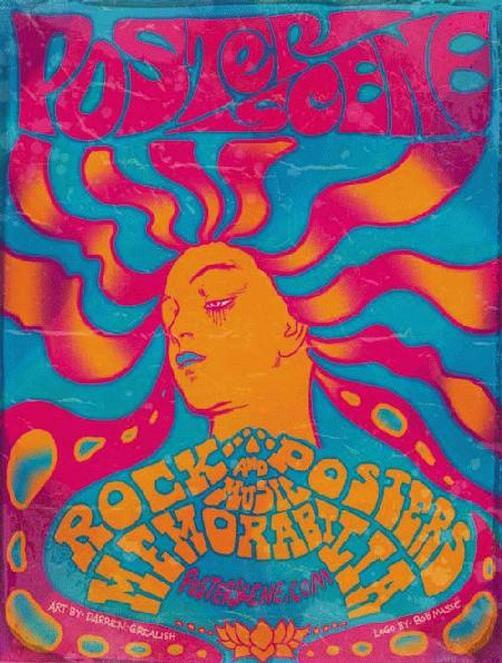 Original promo poster for PosterScene. 13" x 16" on card stock. Art by Darren Grealish, logo by Bob Masse.